These were my favorite posts of 2017. Well, that’s it, friends. We’re (nearly) at the end of 2017, a year that has somehow felt both incredibly short and a-million-years long. This will be my last post of the year, and to close things out, I’m taking a look back in the archives and sharing my favorite Baking Mischief recipes of 2017. 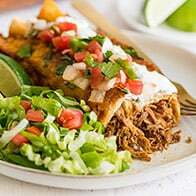 These are the recipes I was most excited for you to try, the ones that were the most fun create, and the ones I loved the best. If you haven’t tried some of them in 2017, I hope you’ll make them a part of your 2018. In the post, How to Make Fluffy Buttermilk Pancakes for Two, I enthusiastically described these pancakes as being “like the pancake a waitress with a heart of gold serves you in some charming Midwest diner in heaven.” I clearly had a little too much coffee the morning I wrote that, but I think the description still stands and is all you really need to know about them. 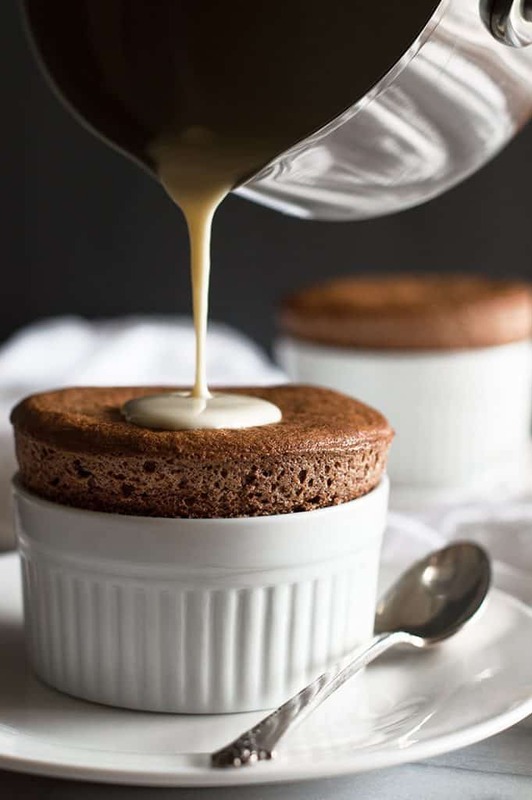 These Chocolate Souffles for Two With Creme Anglaise make the list because souffles are magic and delicious, especially these ones. 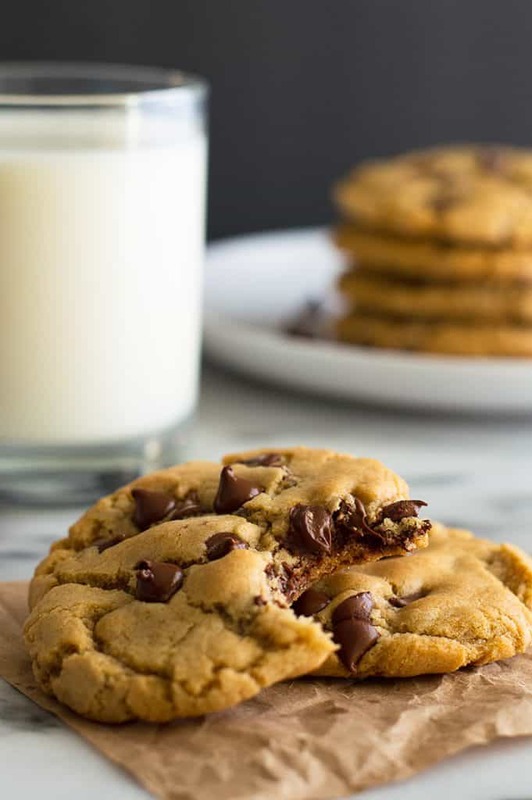 I love these No-chill Small-batch Chocolate Chip Cookies, but I love them even more because of how much you guys love them. 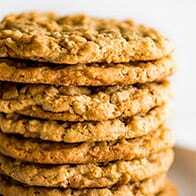 This is one of the recipes I get the most happy comments, emails, messages, etc., about, and it makes me so happy that I can help bring a little extra sweet into your lives. 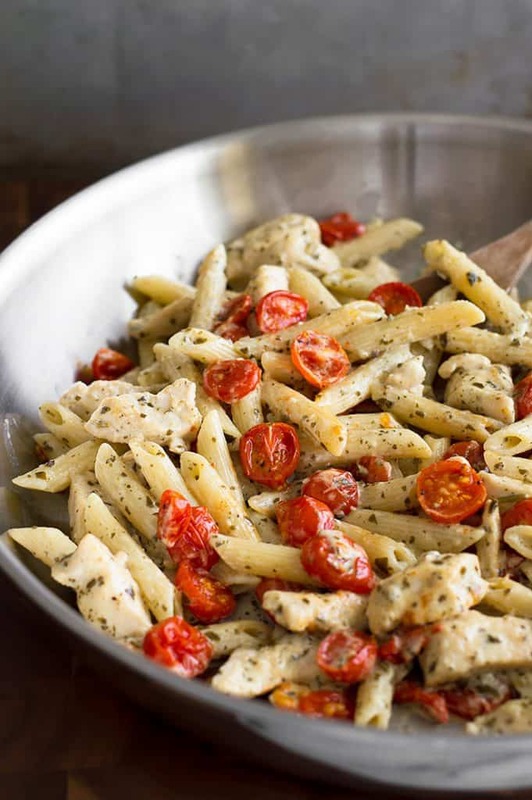 No way was I getting through a favorites post without including a creamy, cheesy pasta, and this Easy Pesto Chicken Pasta for Two With Oven Roasted Tomatoes is the easiest of all the creamy, cheesy pastas I posted this year AND it’s the only one with pesto, so it wins this spot. 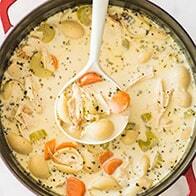 Runner-ups include Quick and Easy Fettuccine Alfredo for One and Creamy Chicken and Asparagus Pasta Dinner for Two. 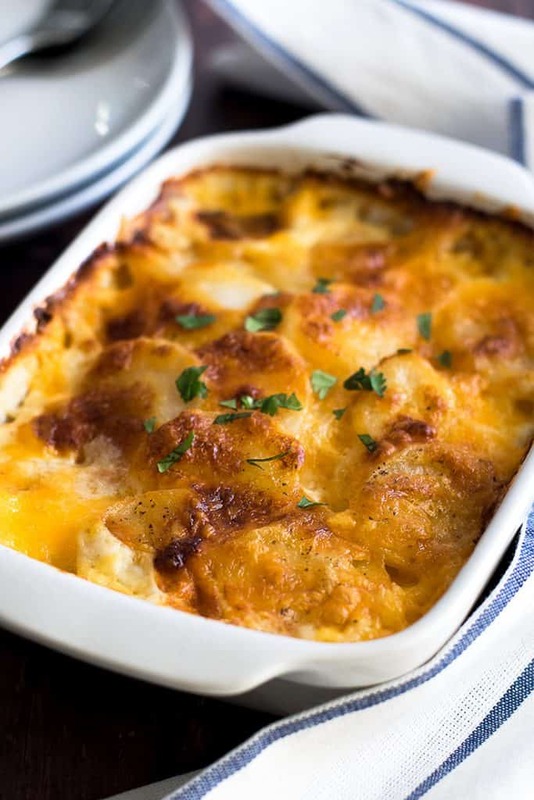 Not only is this Cheesy Potato Gratin for Two primarily just potatoes + cheese, the greatest combo in the history of the world, but this was a Nerd Month recipe celebrating one of my favorite shows AND shooting this recipe was extra exciting because I managed to bake and photograph the entire thing while also frantically refreshing Ticket Master trying to buy west coast Hamilton tickets the morning they went on sale (which I got 😉 ). Basically, everything about this post makes me smile. 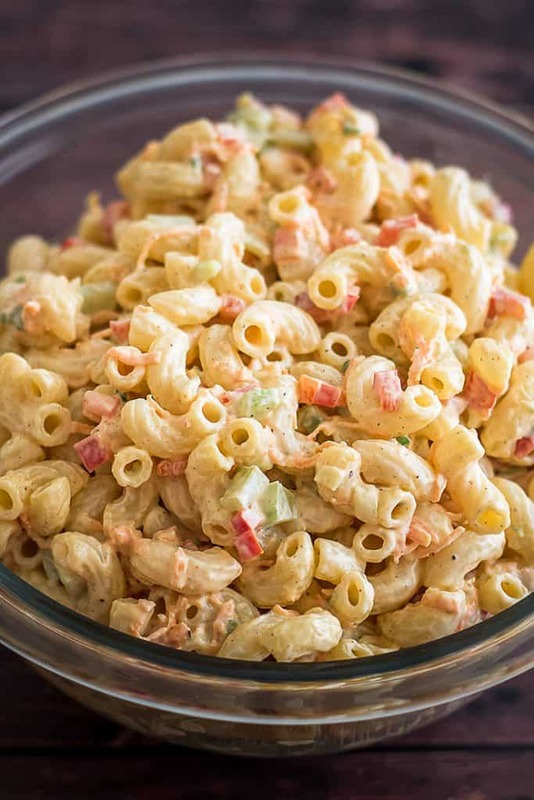 The full-size version of this Small Macaroni Salad is a perennial favorite among my family, so of course, the mini version was guaranteed a place on this list. 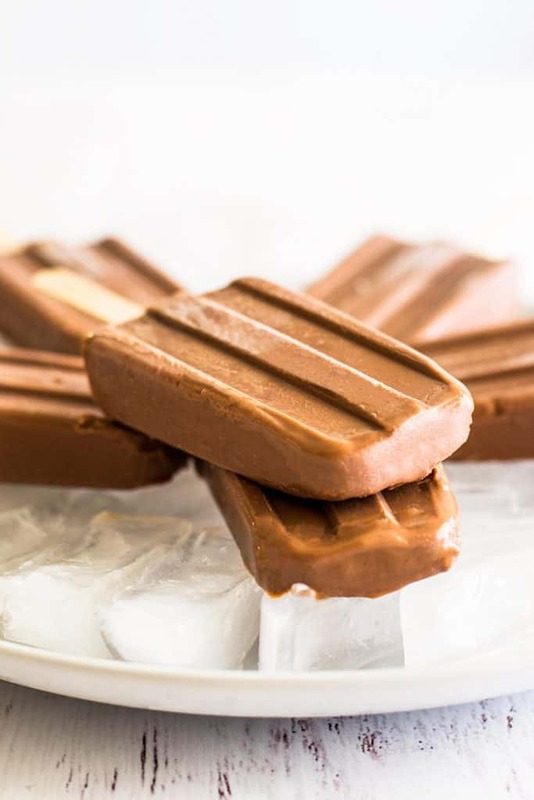 Like my Maple-glazed Pumpkin Donuts last year, these Homemade Pudding Pops were the recipe I liked the most that got the least attention in 2017. Obviously, I will not stand for this because I LOVE them, and come the first hint of summer, I won’t shut up about them until all of you have all made a batch for yourselves. 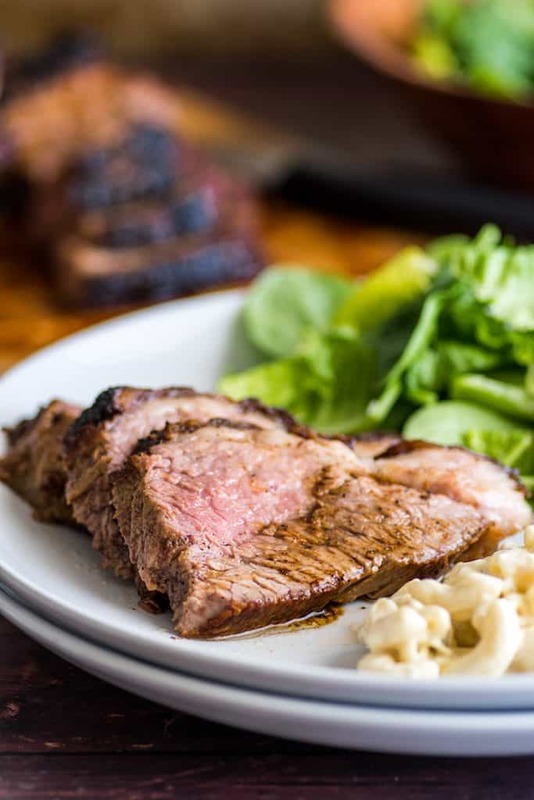 Okay, this one feels a little mean because I’m not sure everyone has access to tri-tip, but if you do, you have to make this Tri-tip in the Oven posthaste. I was so excited to share this recipe with you that I woke up the day the post had gone live (posts are usually scheduled to post overnight at 1 AM) and my very first thought of the morning was Yeeeeeeees. It’s tri-tip day! 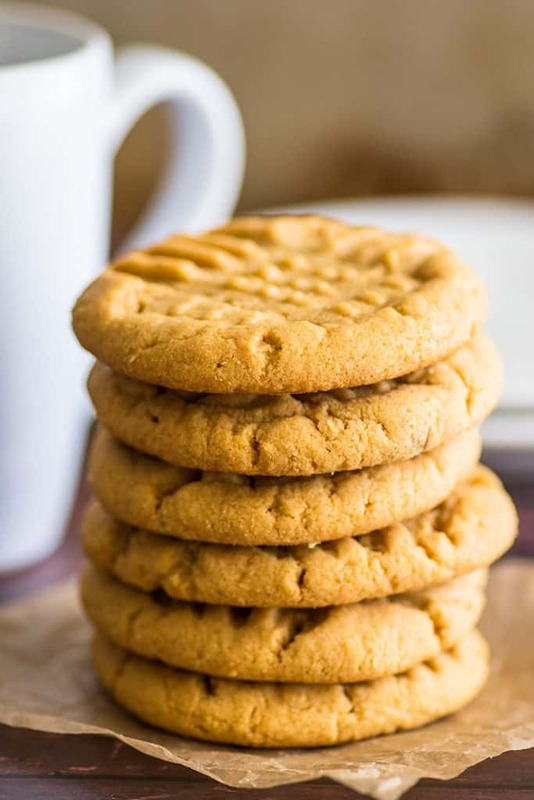 Small-batch Peanut Butter Cookies make this list because one, peanut butter anything’s always going to be a contender for my favorites list, but also because this is the only recipe I made this year where I photographed it, gave it away, had instant sharing regrets, and made myself another batch immediately. And finally, my Rich and Thick Hot Chocolate for One. This is the most decadent hot chocolate imaginable. Of course, it was going to make my list. 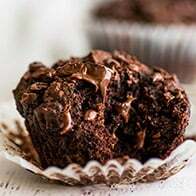 Chocolate always wins. Thanks for following along with Baking Mischief in 2017. I’ll see you all next year! I was drooling with each new recipe! Love images. 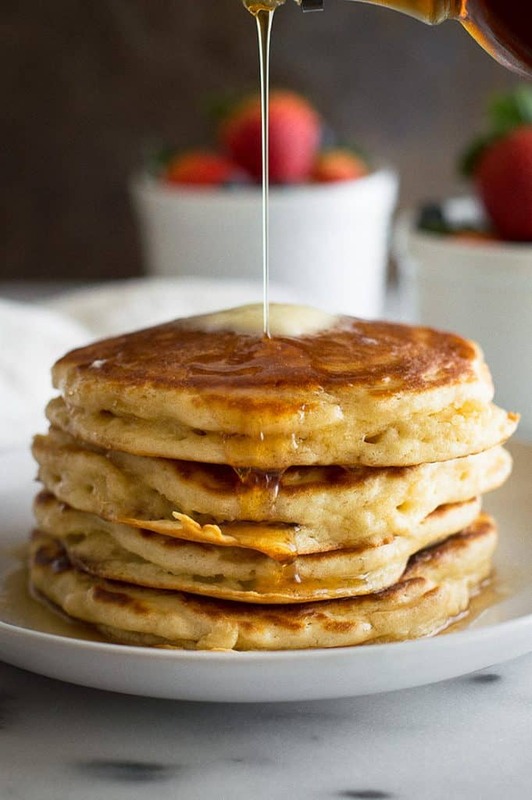 The Buttermilk pancakes, chocolate chip cookies, and Cheesy Potato Gratin look beyond delicious! Cannot wait to see what you create in 2018!! Mmm you had some great posts in 2017!!! They all look amazing! YUM! 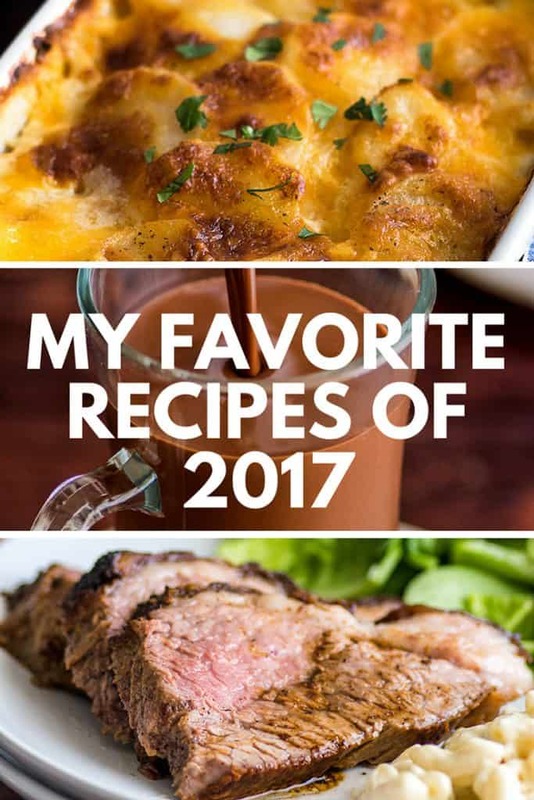 What a delicious collection of recipes! Can’t wait to try the pudding pops! WOW! What a delicious looking year you’ve had, such gorgeous recipes! 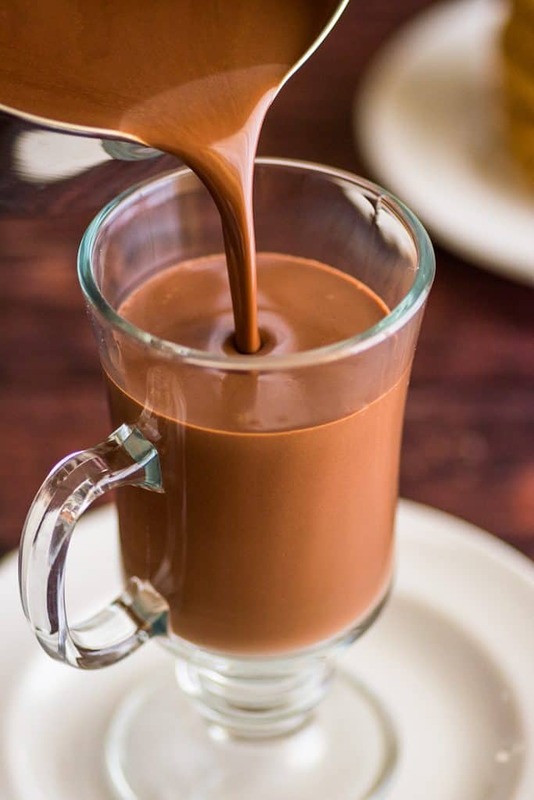 That Rich and Thick Hot Chocolate for One, just amazing!!! 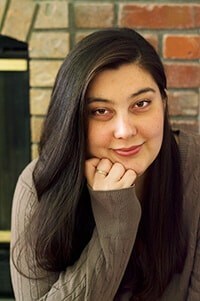 Ah, thank you, Dawn!! Hope your New Year’s was awesome! !